John Paone | Econsult Solutions, Inc.
John Paone is a Senior Advisor for Housing and Community Development with ESI. Mr. Paone brings a wealth of expertise in housing and community development to ESI with nearly 40 years of experience in this field. Paone is President of Thomas Mill Associates, Inc., Philadelphia, a diversified real estate development, health care, and government relations consulting firm that specializes in the development and financing of affordable housing and assisted living complexes. He previously served as Executive Director of the Philadelphia Housing Authority (PHA) and Deputy Director of the Philadelphia Office of Housing and Community Development. As chief executive officer of PHA, he oversaw the implementation of programs and delivery of services for 90,000 lower income families and the management of 38,000 rental housing units. Mr. Paone is on his third term on the Board of the Pennsylvania Housing Finance Agency (PHFA). He currently serves on the Boards of the Pennsylvania State University, Abington College, and the Philadelphia Orchestra, and is co-Chairman of United States Congressman Robert Brady’s Housing Task Force Committee. He is former Vice Chairman of the Redevelopment Authority of the City of Philadelphia. 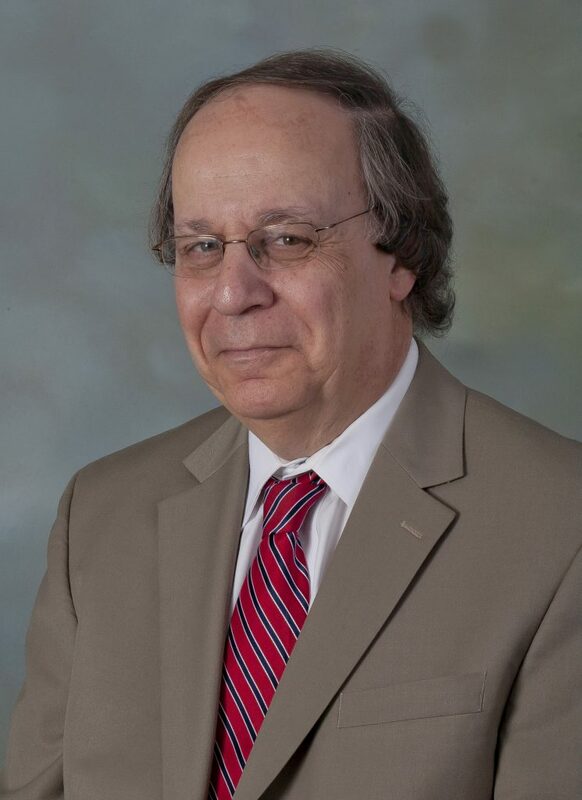 Paone has received several awards and was recognized for his public service as recipient of the prestigious Excellence in Government Award from the American Society for Public Administration. He holds a Bachelor of Arts degree in Political Science from the Pennsylvania State University, and a Master of Arts in Public Administration from the American University in Washington, DC.